‘The Factory’ is a new multipurpose music/concert venue in the centre of Kendal, taken over by the Brewary Arts Centre. The venue can host upto 1,000 people and was newly licensed for music events in November 2014. 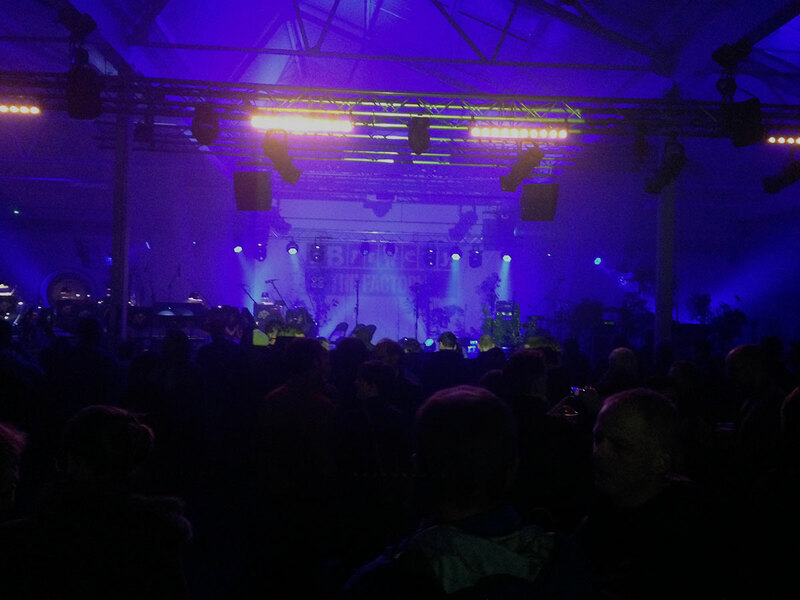 Sustainable Festivals worked as Noise Consultants, ensuring that the venue could attain its Premises License application and adequetly control the music noise levels during the live event – a capacity sell out show with British Sea Power’s UK tour. The Factory venue is situated in a residential area, just 25 meters away from the closest property.